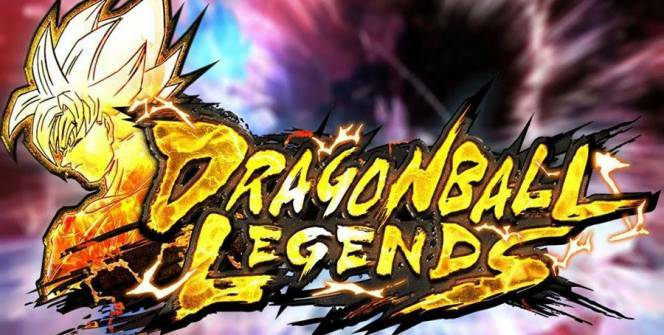 Dragon Ball Legends for PC is a PvP action fighter developed by Bandai Namco. Initial previews promised a game made by Dragon Ball fans for Dragon Ball fans and they delivered just that. Dragon Ball Legends is all about killing your opponent before your opponent can kill you. Players fight by pressing a few buttons on the screen while they move around the 3D environments/arenas. Swipes help you move, dodge, dash and back-step while tapping on the screen activates attacks and holding the attack button lets you charge up your ki. 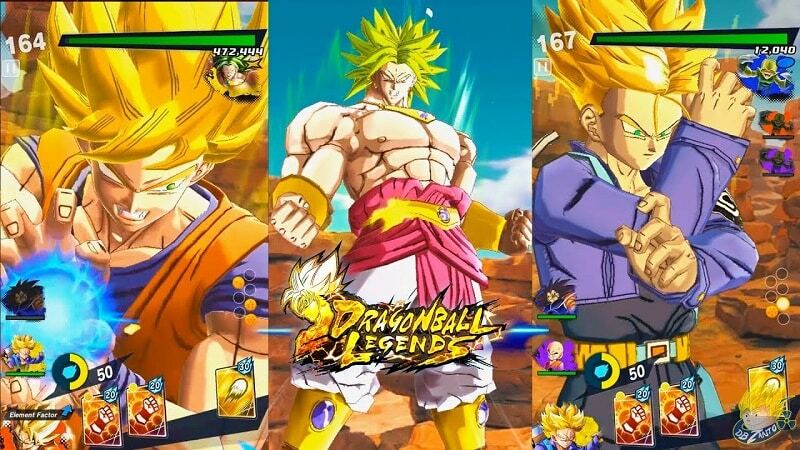 The unique element to gameplay in Dragon Ball Legends is how the developers worked in the use of cards. Despite the need for quick movements, most of the battles are decided by who can strategize better by using cards. In the middle of battles, players are able to select any four of the cards that pop up on screen and each selection of cards is unique to the character that you are playing with. Red cards are for melee attacks, yellow cards are good for range, while green and blue cards produce special attacks. The limiting factor to how you can use the cards is energy. You can mix them however you want as long as the total energy score is less than 100 points. Rising Rush ability is unlocked after fighting for a while and scoring successful hits. This dramatic attack plays out in a cut-scene that feels like it came straight out of the TV show. In most games that would mean a sure kill however this game makes both players choose a card right before Rising Rush hits and if the character on the receiving chooses the right card, he survives the attack with a single hit point left. PvP battles are matched up on Google’s Cloud Platform so that players always have a steady connection. Those who don’t have an internet connection can still play against the computer in one of two game modes- campaign mode or quick and easy battles. Gameplay is so simple you could probably play with one finger. Using Google’s Cloud Platform makes it so that players are not punished for having a slow connection. Graphics quality can also be reduced to minimize the chances of any lag but that will mean denying yourself the pleasure of viewing the 3D animations which are stunning for a mobile game. Bandai Namco produced the game well however it still isn’t something that you will go out of your way to play. It will fill the time while you wait for the kettle to boil but you’ll put it down soon after. Dragon Legends for PC is free to download therefore, as always, it comes with several in-app purchases. 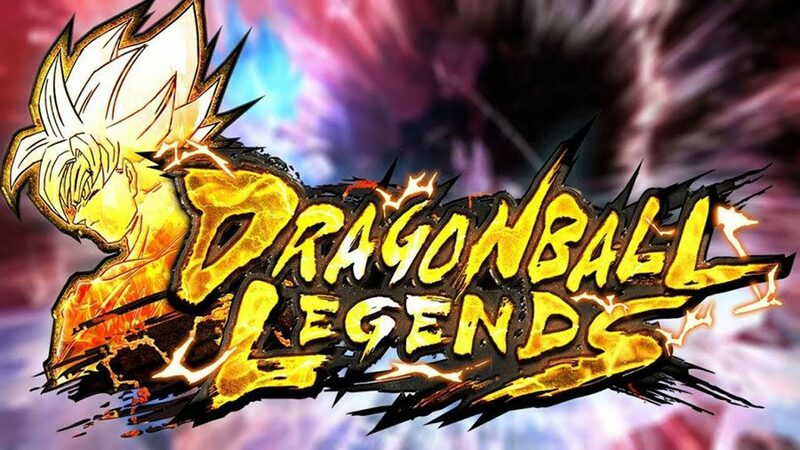 Games based on popular TV shows are typically hit-and-miss however Dragon Ball Legends for PC is everything that the fans want. It is almost certainly the best game based on the Dragon Ball franchise and fans of the manga will love it too. The cloud PvP is a novel element which works well and keeps gameplay consistent. Sometimes when playing Dragon Ball Legends, bluestacks ask you fee to pay but gives you option to download some apps. Every time it asks you just select “Install apps” and continue using it free. I hope you enjoyed this article, please rate and share. If you have problems running Dragon Ball Legends on your desktop or any other issues, leave a comment below.